Los Angeles, Jan 5: Hugh Jackman's "Logan", Emily V. Gordon and Kumail Nanjiani's "The Big Sick" and James Franco's "The Disaster Artist" are among the films nominated for the The Writers Guild of America Awards 2018. The nominations were announced on Thursday, reports aceshowbiz.com. 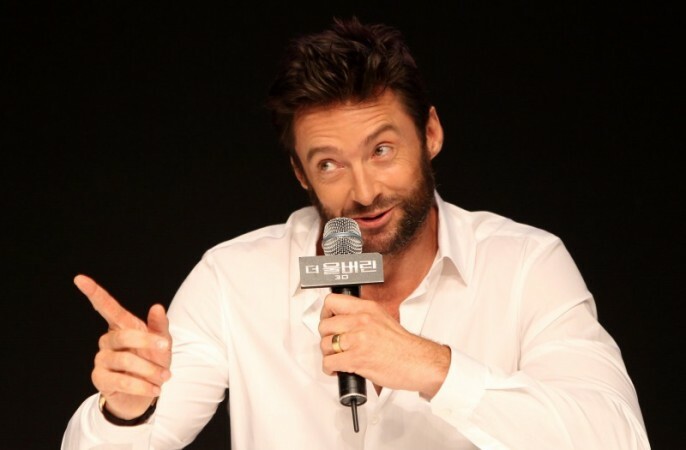 "Logan", the final "X-Men" movie for Jackman, has been nominated for its screenplay, co-penned by Scott Frank and Mangold. The movie did not make it to the same category in the Golden Globe or Screen Actors Guild nominations. Other contenders in the adapted screenplay category of The Writers Guild of America Awards include James Ivory's screenplay for "Call Me by Your Name", Scott Neustadter and Michael H. Weber's screenplay for Franco-starrer "The Disaster Artist", the Aaron Sorkin-penned "Molly's Game" and the Virgil Williams-Dee Rees collaboration "Mudbound". In the best original screenplay category, Jordan Peele's "Get Out" and Greta Gerwig's "Lady Bird" are up against Guillermo del Toro and Vanessa Taylor's "The Shape of Water", Emily V. Gordon and Kumail Nanjiani's "The Big Sick" and the Steven Rogers-penned biopic "I, Tonya", which stars Margot Robbie as the disgraced figure skater Tonya Harding. The 2018 Writers Guild of America Awards will take place on February 11 across two separate ceremonies in New York City and Beverly Hills.